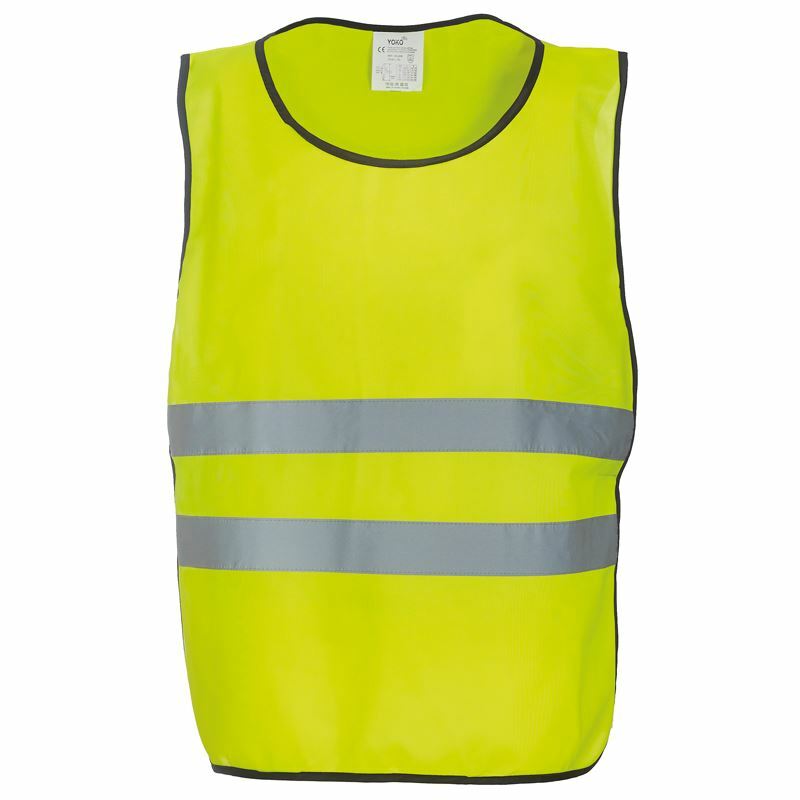 Size: S/M 34/44" L/XL 46/56"
Hi Vis Yellow & Orange conform to EN11550:1999. 10cm elastication and 10cm Velcro fastening on each side for wide chest adjustment and comfortable wearing. Two 5cm reflective bands around the body. 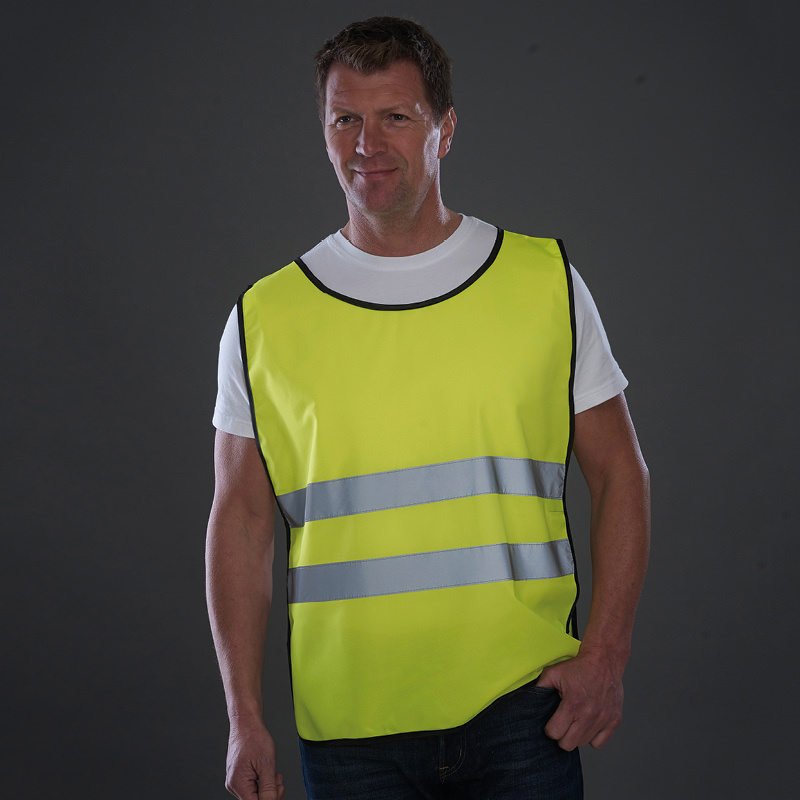 Ideal for cyclists, football teams, charity workers etc.